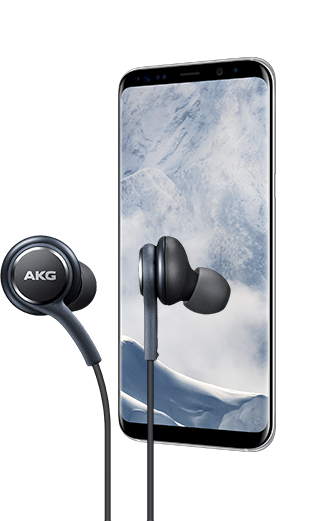 AKG is proud to have been chosen by SAMSUNG to offer a superior listening experience through its GALAXY flagship models and the new AKG S30 Travel Speaker. The Tab S3’s speakers and in-box earphones of GALAXY S8 and Note8 were precisely tuned by AKG to provide end-user customers with a truly pure sound, free from distortion - for gaming, for videos, and for listening to music. 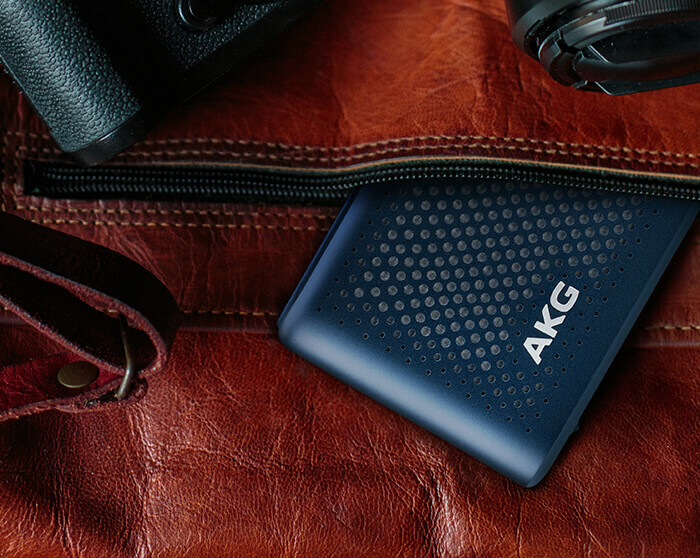 Compact and lightweight, the AKGS30 Travel Speaker has been masterfully crafted with audio brilliance and inspiring design. 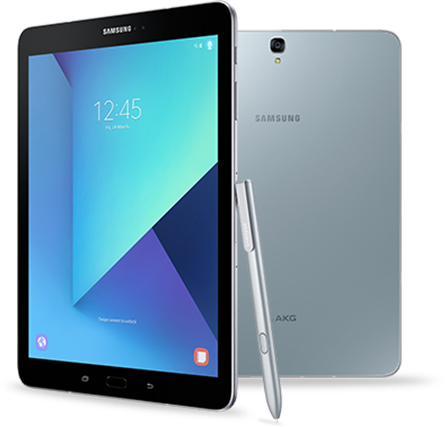 Perfect companion to the SAMSUNG Galaxy devices, it’s equipped with Bluetooth streaming, a dual-microphone conferencing system and a power bank that allows you to charge your devices throughout your travels. Portable but acoustically impeccable.